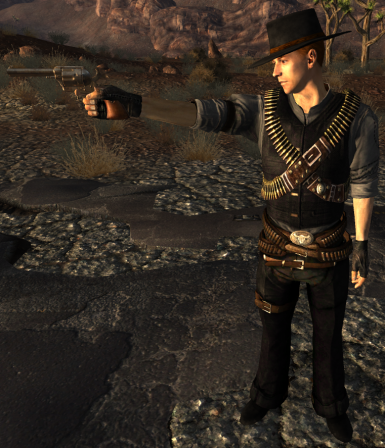 Adds 2 balanced outlaw themed armors and a hat to the game. 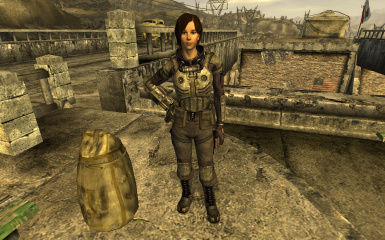 Changes cass\'s face, melee weapon, ranged weapon and makes her hat and clothes playable. 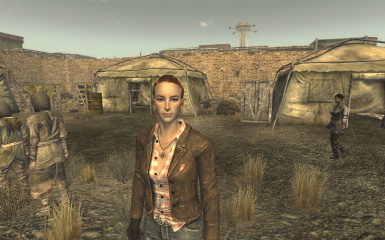 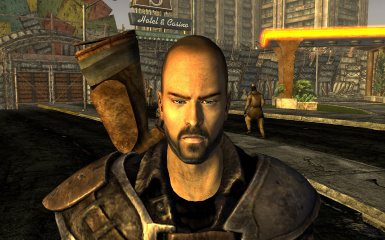 Changes Boone\'s face, armor and weapons to more suit his character. 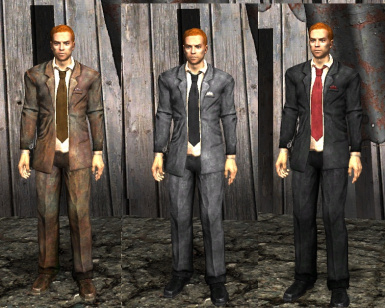 This mod changes veronica\'s face, hair and adds a new armor and weapon to her inventory.